Thank you to all who came in person or watched the livestream to celebrate our Rollout event with us. 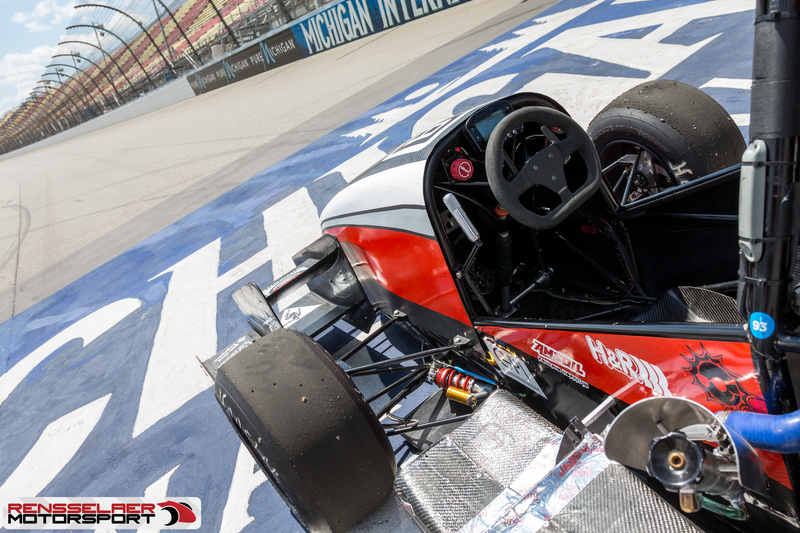 It is with your support that this car was possible, and our whole team is eagerly awaiting the upcoming FSAE Michigan competition in May to prove just how good our car and our team is. If you haven’t had a chance to see RM24 yet, please check out the photo albums on Facebook and Google Drive. 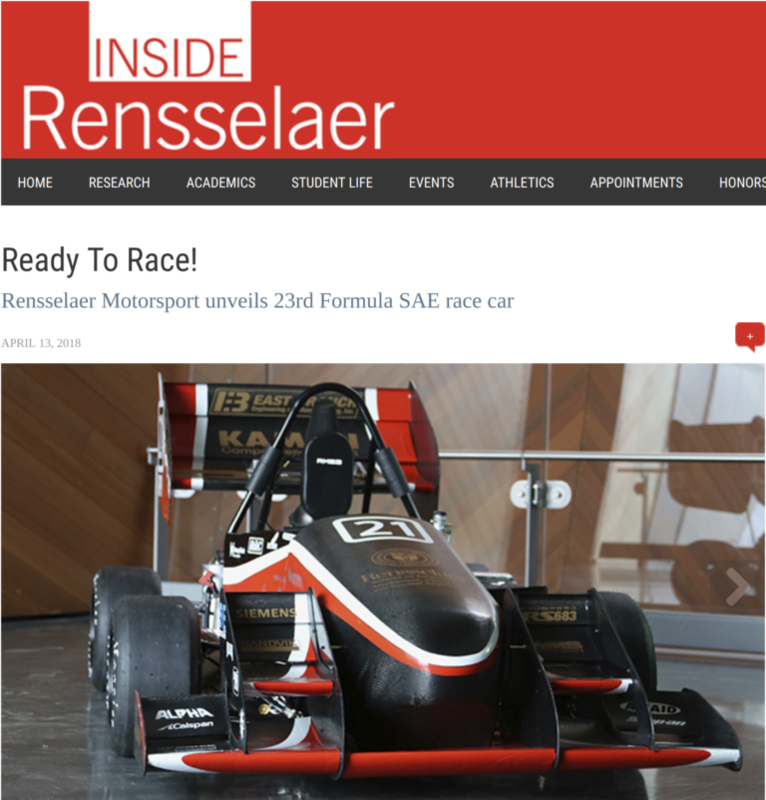 Check out the latest edition of the Rensselaer Motorsport newsletter below. Rensselaer Motorsport updated their cover photo. 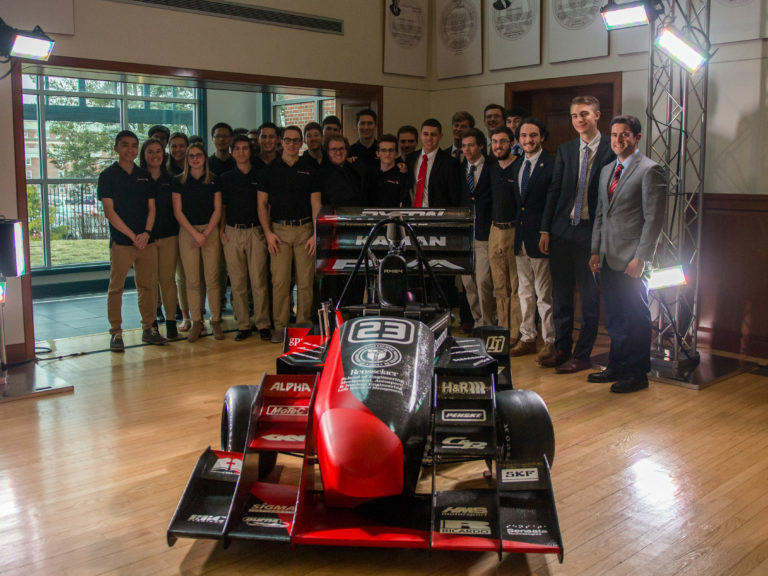 Rensselaer Motorsport added 20 new photos — with Frank Mayoras at Heffner Alumni House.